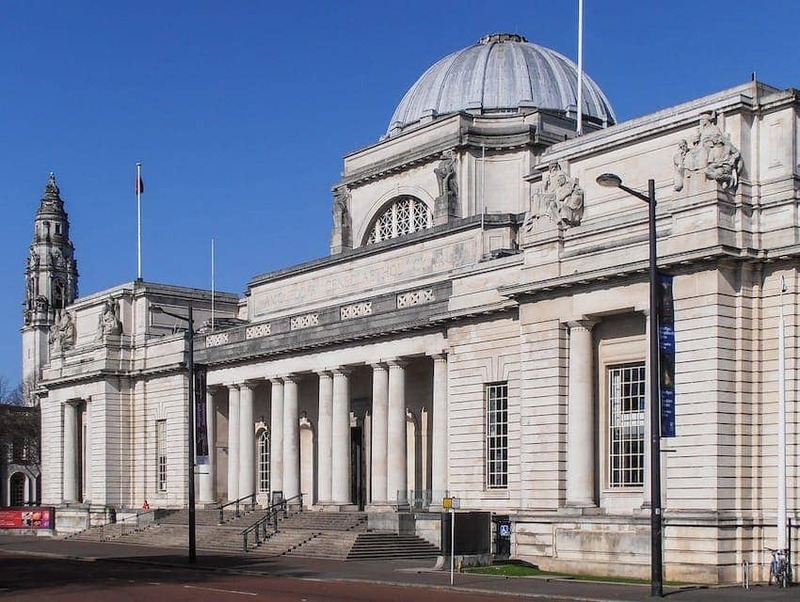 National Museum in Cardiff, houses Wales' national art, geology and natural history collections. The art collection is one of Europe's finest, boasting five hundred years of paintings including one of Europe's best Impressionist collections. The Evolution of Wales exhibits cover 4,600 million-years to the present day. The diverse Witness Wales's natural history exhibition explores Wales' unique environments and The Clore Discovery Centre enables visitors to get hands-on with museum objects including insects, fossils and Bronze Age weapons.